Put A Little Umbrella In Your Drink: What's A Bunkie Board? 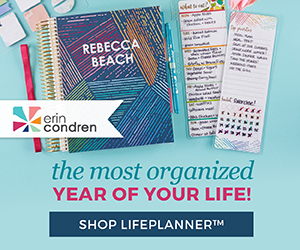 You are about to find out! If you have a bunk bed in your home, then you need one. So what is a bunkie board? A bunkie board takes the place of a box spring in bunk beds. It provides the same support without the bulk or the height. 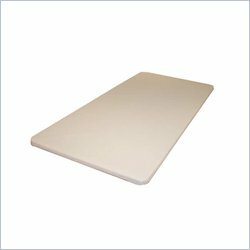 As you can see a bunkie board is nice and thin, which makes it perfect for bunk beds. 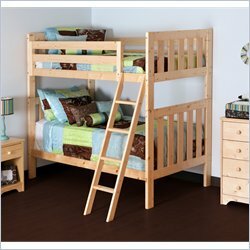 If you are like me and you have limited space in your home, then chances are you may have a bunk bed. Or perhaps you see one in your future? I am happy to see that there are some nice wooden bunk beds out there for girls. Sometimes I feel like the wooden bunk beds look like they belong in boys rooms. Don't you love this South Shore Logik bunk bed for a girls room? Once you find a bunk bed you like, you need to decide on the size. The twin over twin option is very nice for kids that are close in age. From a design stand point it also looks nice and streamlined. I like this Lea Dillon twin over twin bunk bed below. What a space saver and a life saver bunk beds can be! Not only do parents love bunk beds for their space saving attributes, but kids love them as well! I know my brother had bunk beds when I was growing up and I was so jealous! 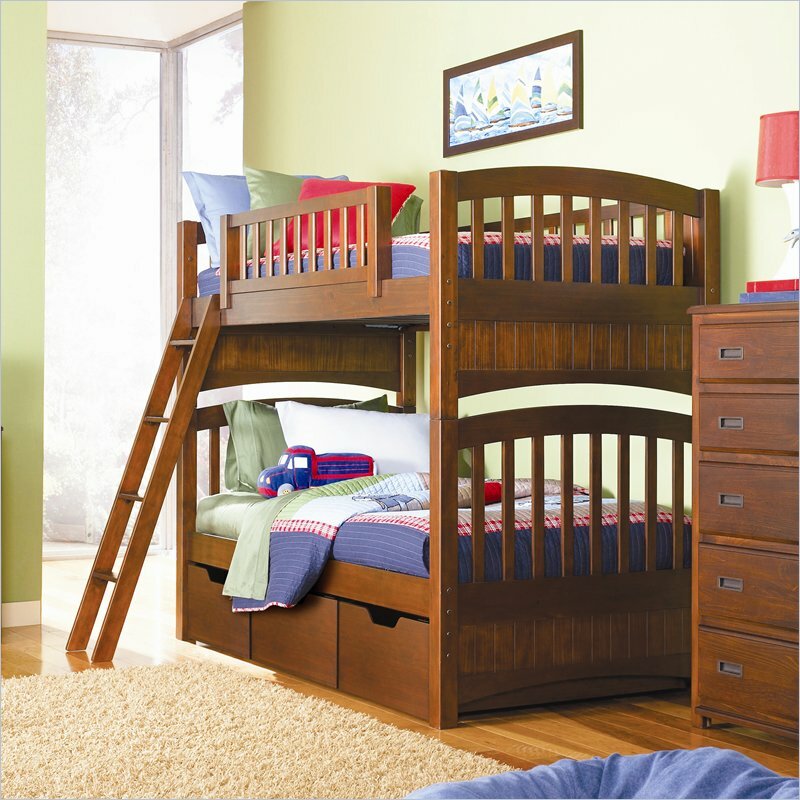 The bunk bed gives the illusion of giving kids their own space! House on Ashwell Lane offers some great tips on ways that kids can personalize their bunk bed! I love her idea of using curtains! Talk about an instant fort! Just imagine the fun!